Praise cyberpunk and augmentation! To our joy, a contionuation of Deus Ex: Human Revolution we’ve been waiting for so long, is finally here. 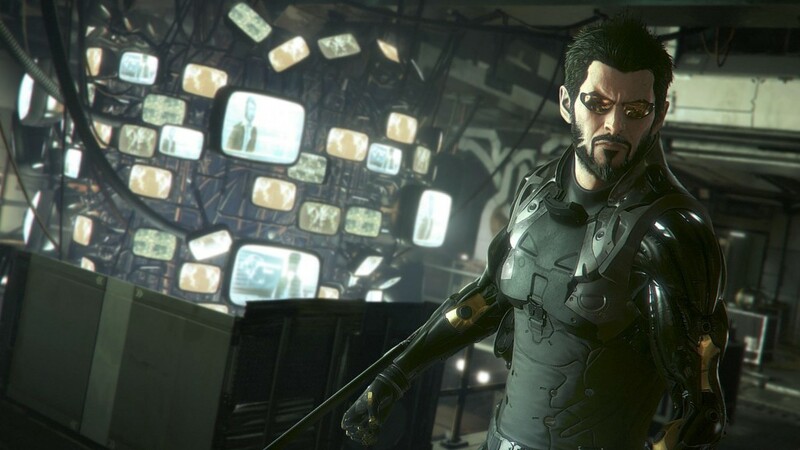 Our gratitudes to Eidos Montreal, as Mankind Divided did not only manage to keep advantages of previous games, but also achieved many new features. Technogeneous Renaissance that we observed as a limbo in prevous game of the series fell just as fast, as it had risen. The society denied people, implanting augmentations. It happened after 2027, when mad “robots” turned the world into chaos, causing damage noone can fix. Action takes place in Prague, two years after the “Incident”. 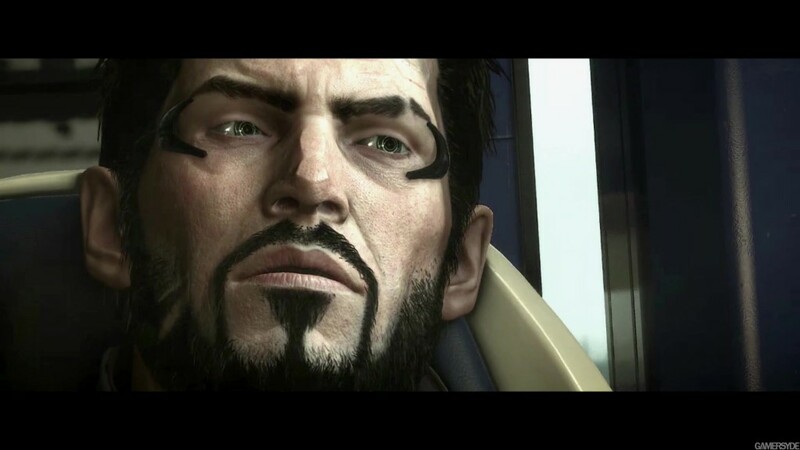 Our main charachter Adam Jensen, Interpol agent, is trying to solve the terroristic threat using a new stock of modern weaponry and augmentations. Sometimes I think that I could break a wall with these arms. And then I realize that I can! The story is so capturing, one can believe in it at some time. Progressing xenophobia, terrorism, zealotry, drug and arms-dealing, new opportunities for people… Everything makes you think of our world going this way. What’s important is to pay attention to Prague detalization. Every corner of the city is worth exploring. Every street and airshaft, every shop and appartment can drag you in as much, as the main story. Mankind Divided is not very much different from Human Revolution, though has got a few improvements. Switching between corners is more comfortable now, enemies became smarter, each weapon can be upgraded in a detailed way. Also, now energy restores automatically, unlike HR, where we had to find additional sources of energy. There also are many new augmentations that are begging players to unlock them. They allow us to think style of playing through. Either in stealth and without killing a single person, or by using the whole arsenal of combat skills in order to clear the location completely. The world will change from player’s actions and you will have to consider them carefully, before making an action. Otherwise, one will regret his descisions. Now to sad things. Poor optimization shows itself in minor bugs, causing FPS to drop or even the game to crash. Some crashes are random and some are bunded to a location or an action. Square Enix has already released a patch, but players are still not happy. Launching the game on Nvidia GeForce 750 Ti rare FPS drops to 0 occured. There has also been a long location loading. Well, some AMD players haven’t been able to launch the game farther than the introductory video at all. There are freezes from time to time, but generally, it’s 50-60 FPS. The automatic graphics setting puts it higher, than it should. Knowing my “insides”, I managed to set things straight. Thankfully, one can do it from game launcher without running Deus Ex, although descriptions that are present in the game aren’t present in this launcher and all those tesselations, chromatic aberrations and all this stuff might slightly confuse players. Rare bugs bring us joy in Deus Ex. For example, this one spoils stealth style, as bodies clip into objects and doors. To reproduce the issue, just move the body near a door and you it will stuck in it with no chances to get out.